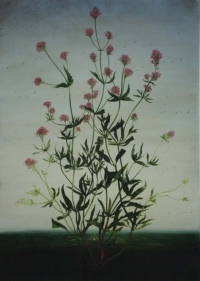 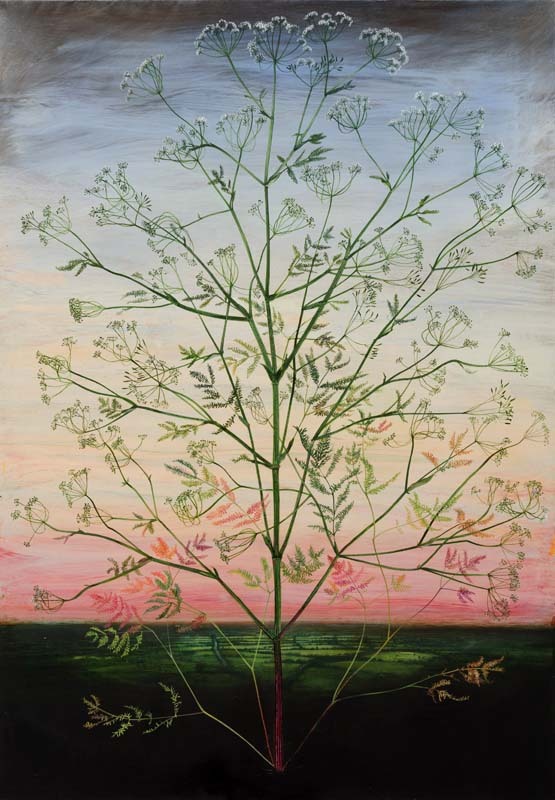 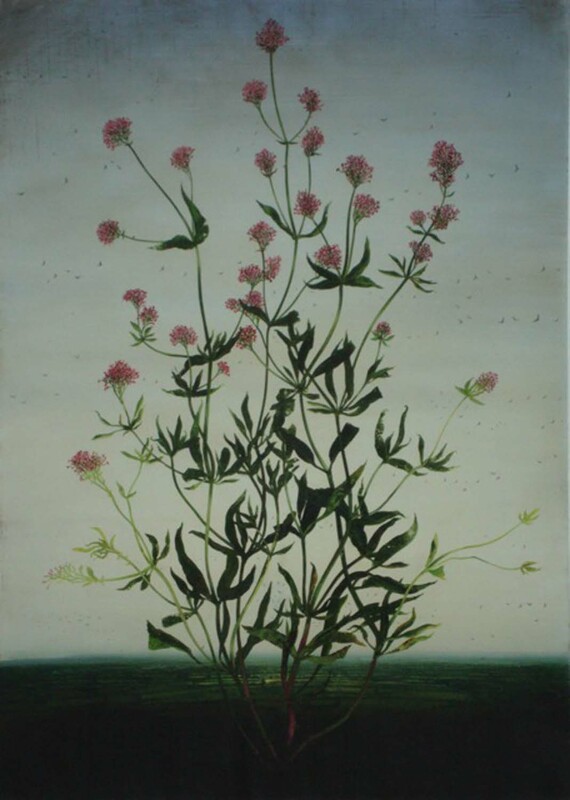 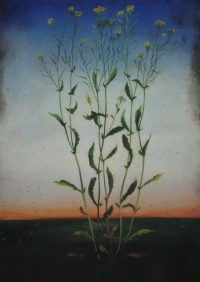 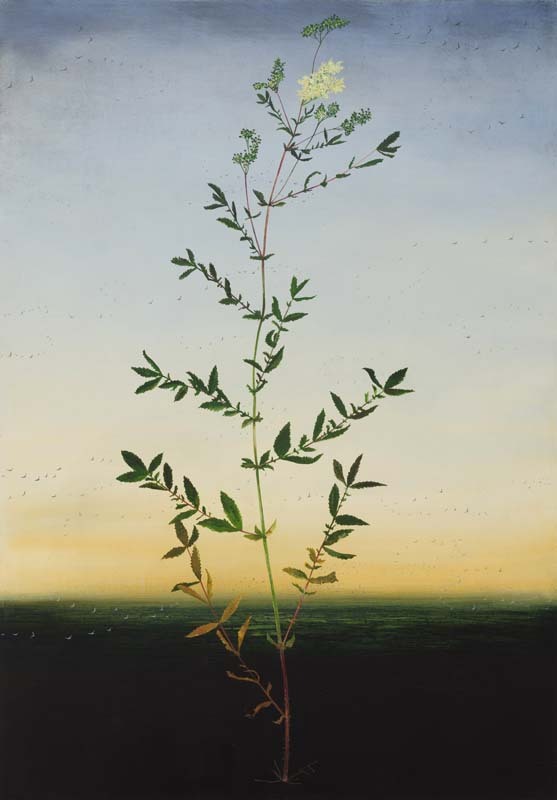 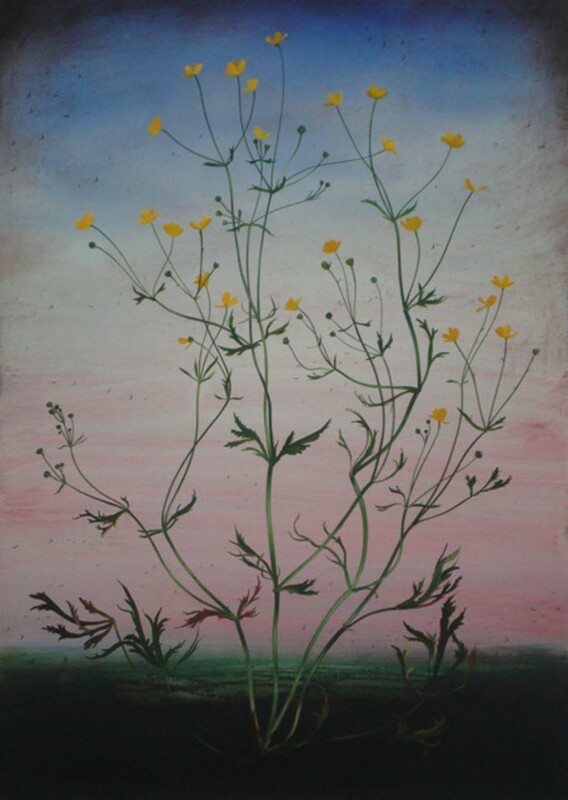 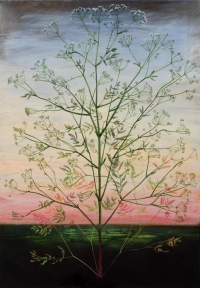 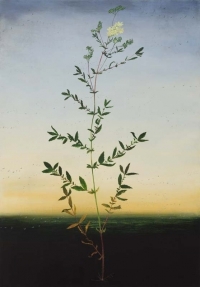 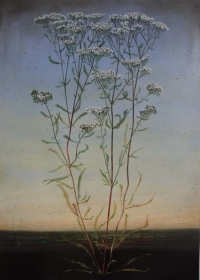 Michael Canning’s second solo show here features new paintings and several large drawings, all reflecting an atmosphere of stillness and wonder, an encompassing fascination with the natural world, and exceptional technique. 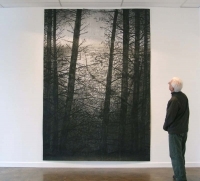 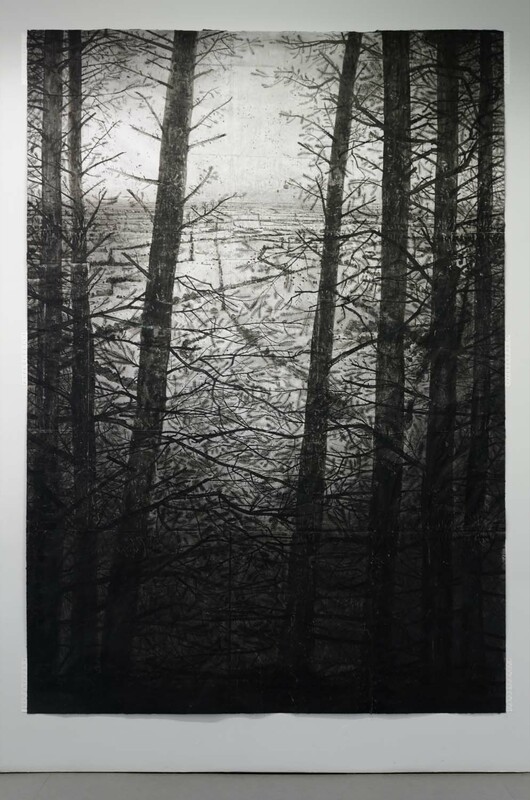 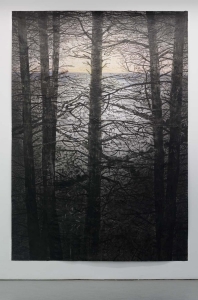 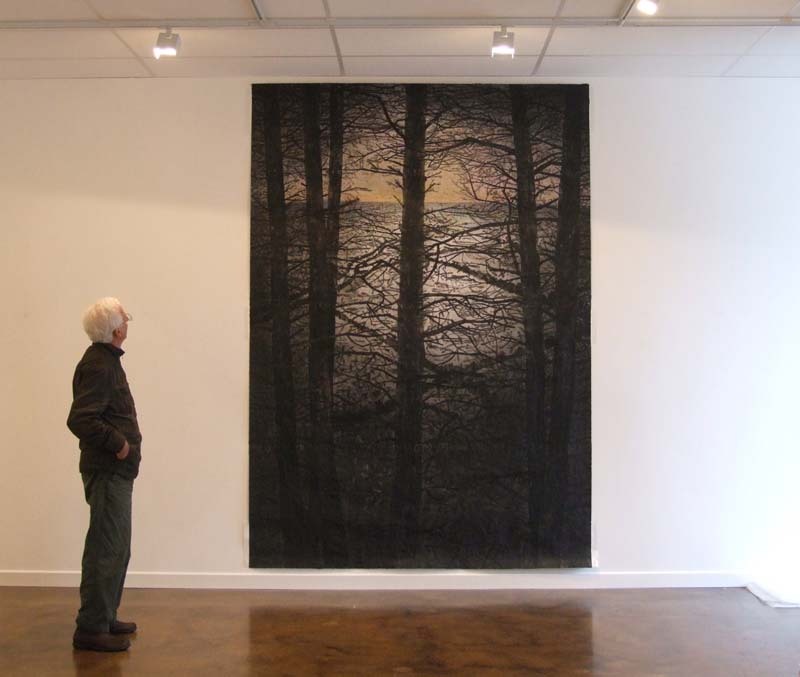 Canning addresses themes concerning the relationship between imagery and its meanings, matter and its transformations, history, memory and fact. 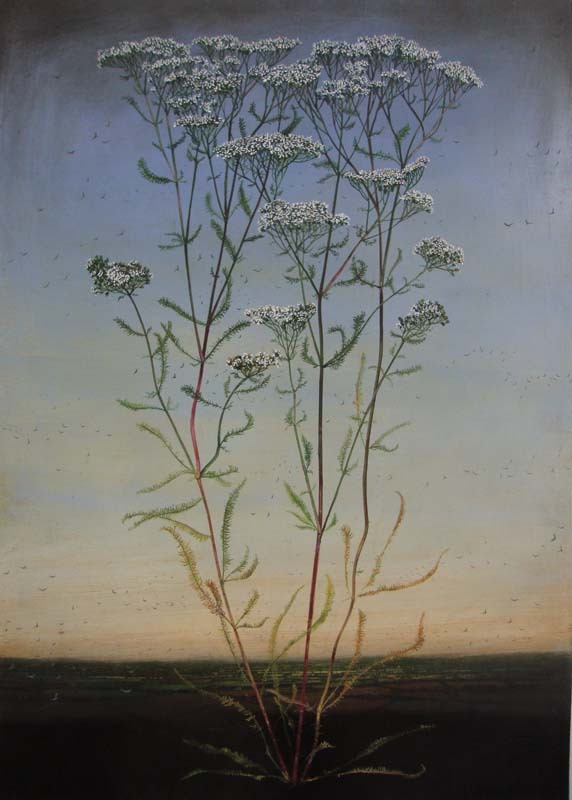 While images can never replicate the experience of the original painting, in this case it is particularly true; these works have a delicacy and level of detail that the camera and screen cannot capture.